One time $15 for materials and then $5 per session. Members join together weekly to hear the Universal Wisdom of Master Yeshua, as channeled through mystic Erin Michelle Galito. Members participate in discussion and Question & Answer sessions focused on the current channeled message, as well as share in the progress and challenges they experience in their daily lives. 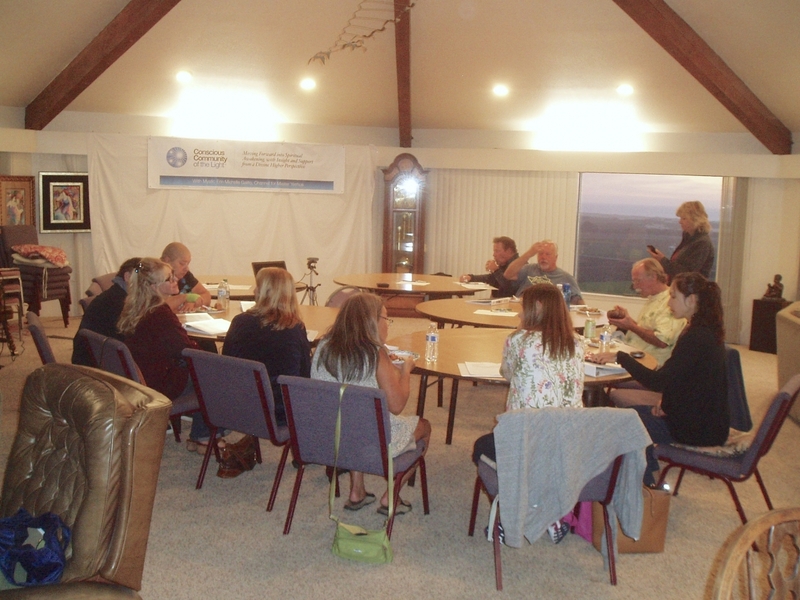 Meeting weekly, 6-8:00 pm, on Thursdays, starting April 5th, Peaceful Point, 2850 Peaceful Point Lane, Arroyo Grande. The group is for beginner and experienced students. We will be using the "Combined Version of A Course in Miracles" published by The Foundation for Inner Peace. Please see Allan Mainous (805.474.0887) for additional information and free introduction book. Bring food item to share during break. © 2019 Unity Five Cities. All Rights Reserved.